Hope that you are enjoying Linux more and more and you are day by day your interest is growing up. Till now we’ve learn some topics, that means some basic topics if linux. 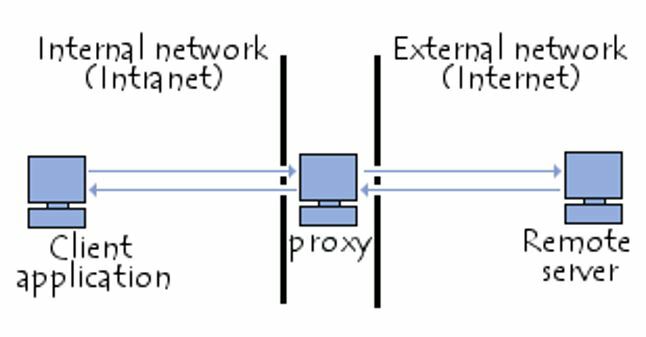 Today we’ll learn about the server of Linux which can be used as proxy. So lets start. The server which is a dedicated computer or a software system which runs on a computer and it works as an intermediary device between an end point device and another machine. Here, the end point device can be a computer and the machine can also be a computer or a server from which a user or client is requesting the service. This server can work as firewall server or can work as separate server, by staying in the same machine. –>> Through this you can share a internet connection on a LAN device. –>> You can speed up your internet while using, that is while surfing on the internet. –>> You can also scan outbound content with the help of this proxy server. –>> You can hide the IP address of the computer by using it. –>> You can check the browsing history of the connected clients. –>> You can block specific keyword. –>> You can block specific web address with the help of this proxy server. –>> You can control the internet access with the help of proxy server if you are the admin of the proxy server. –>> Filtering the traffic in web. –>> Prevention of hacking and increasing of security. –>> Hiding of IP address. 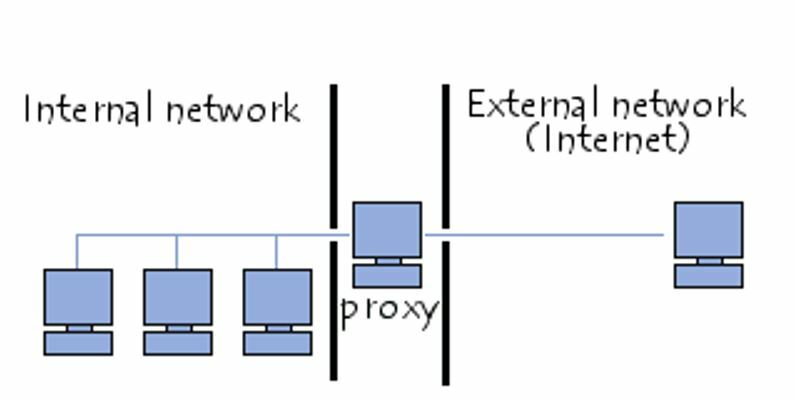 How to set up Proxy server in CentOS / Red Hat ?